Background screening has become a fairly standard practice in the mature economies, but Asia Pacific has only seen a significant rise in adoption rates in recent times. That stems from the fact there has been a surge of employees forging their education or work qualifications, even at the senior leadership level, with employers aware that the costs of a bad hire are too high. Studies indicate a company on average can lose about 5% of its revenue to fraud each year. 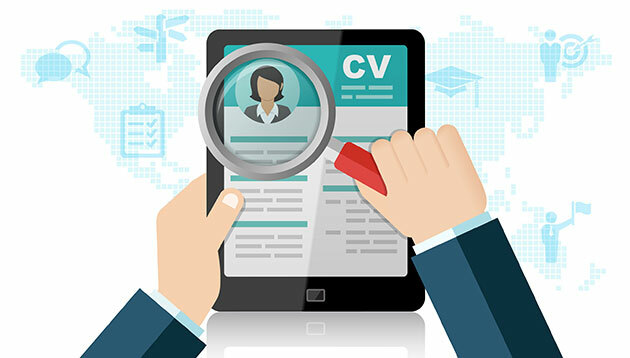 The growing incidences of fraudulent information in candidate applications has increased the need for the type of robust background checking only specialists can provide. In addition to leaving a company open to embarrassment, being fooled by false credentials can allow fraudsters into the organisation where they can do untold damage. The winners and finalist in the Best Background Screening Providers category at the HR Vendors of the Year 2018 awards in Singapore and Malaysia have consistently demonstrated excellence in protecting employers from such candidates. JTK will first examine (the applications submitted by) employers who wish to hire foreign workers based on the needs of the indust..